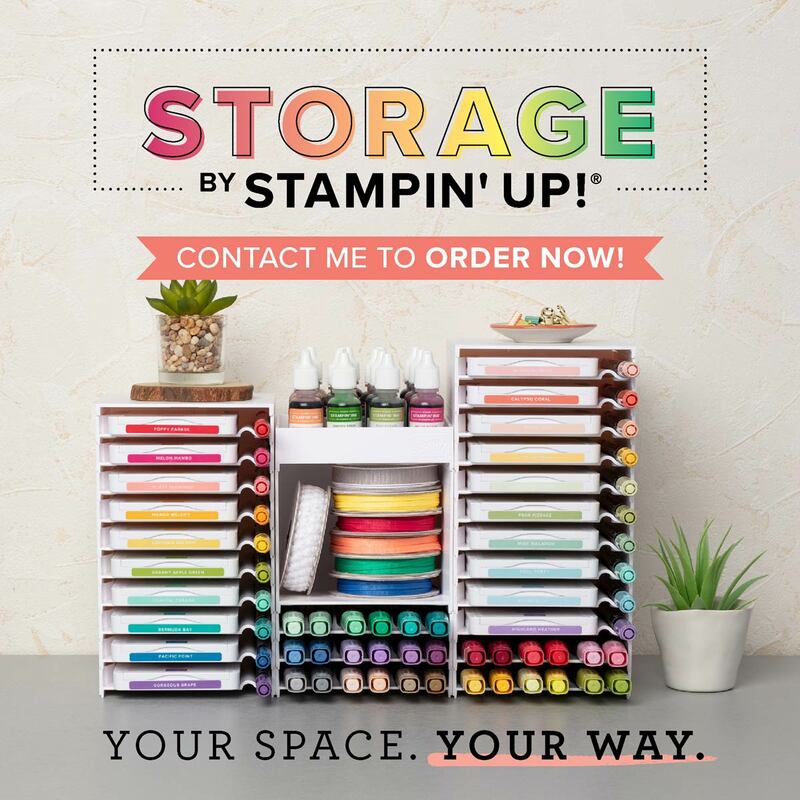 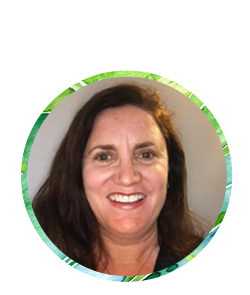 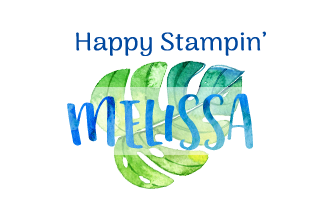 Melissa Gifford - Independent Stampin' Up!® Demonstrator: 7 day sale for World Card Making Day - this week only! 7 day sale for World Card Making Day - this week only! Hello everyone! 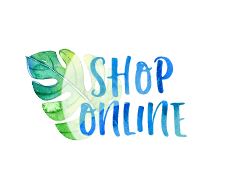 To celebrate World Card Making Day we have 7 days of special offers - 10% off selected products for one week only.